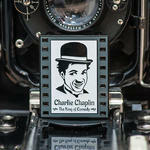 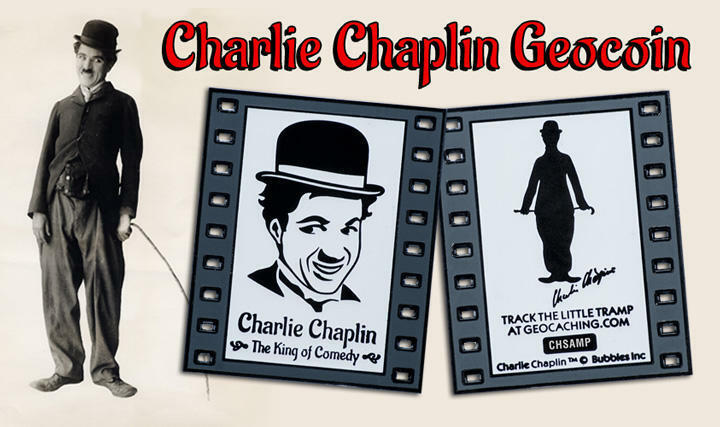 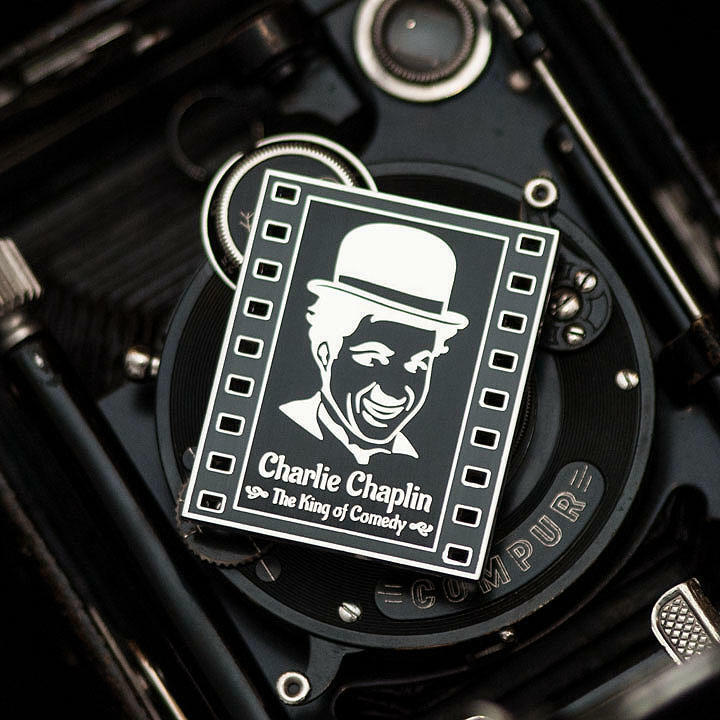 We are pleased to announce that we have recently received kind approval from Chaplin family for commemorative geocoin dedicated to Charlie Chaplin. As big movie fans we are really happy, idea for this geocoin is in our sketchbook for quite some time. 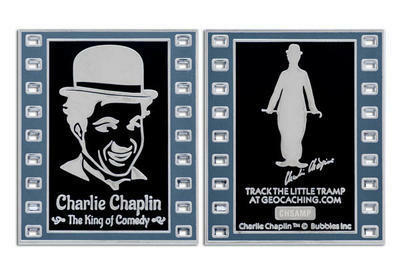 This black&white film frame shaped geocoin is available in two editions - glow-in-dark for dark auditoriums of movie theaters, and film negative LE.